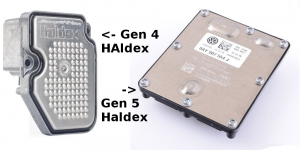 Generation 5 Haldex is the most simplified and cut back Haldex system to date, it has less components than ever before and is the lightest generation so far. A cynic might say the most “cost effective” system to manufacture! We are being inundated with customers contacting us with low mileage vehicles, around 15k to 30k miles and only 3 to 5 years old, where the 4wd system no longer works. Often they have been given astronomical quotes from main dealerships or aftermarket garages for potential repair quotes, usually in the region of £1500 to £3000 is common depending on what parts the garage is guessing at replacing! The system really only has a few components, as seen on the diagram. 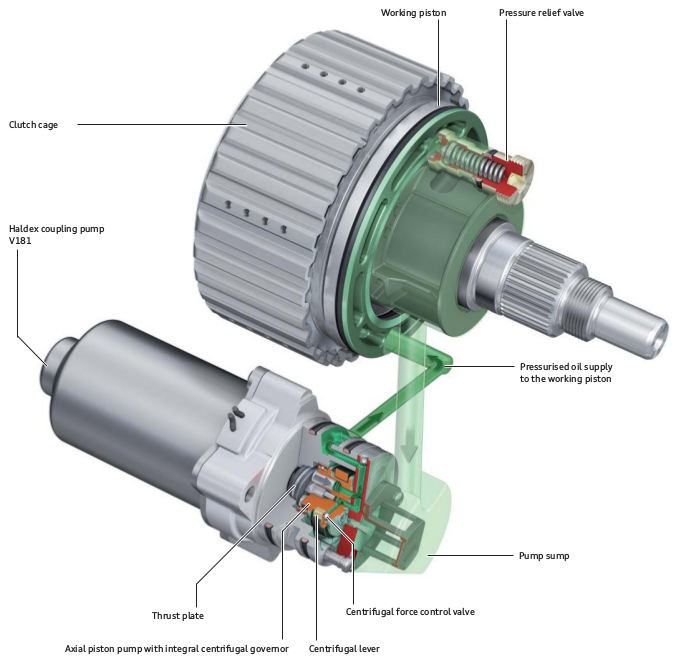 There is control unit which powers a pump – which is fitted with a strainer gauze, when pressure is made the piston applies force to the clutch pack which engages the 4wd. There is a pressure relief/blowoff valve which vents any excess oil pressure. And that is about all there is! There is no fine particle filter cartridge like the previous systems, which we suspect is the main cause of early failure. 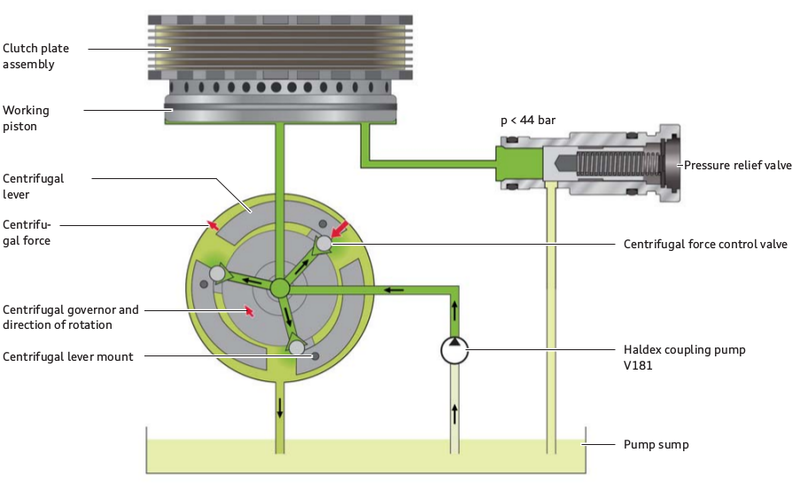 There is no “n373 Valve for Controlling Clutch Operating Angle”, nor any pressure sensors. Any pressure values shown on the diagnostic equipment measuring blocks like VCDS is purely estimated and calculated, thus they are purely fictitious. Often customers complain about no drive to the rear wheels, and typically there are no warning lights or error messages shown on the dashboard to illustrate the system is faulty, thus owners are unaware of the issue. Buyers of second hand cars often purchase these cars not working, so then never know any different. Only when it comes to winter time where they get stuck somewhere they then realise the rear wheels are not turning. With the more performance orientated cars such as Golf R, RS3, S3, TTS or TTRS, the lack of 4wd is more apparent as brisk acceleration usually causes the traction light to flash and power be limited – accompanied by lots of wheel spin, especially on wet roads or slippy surfaces. 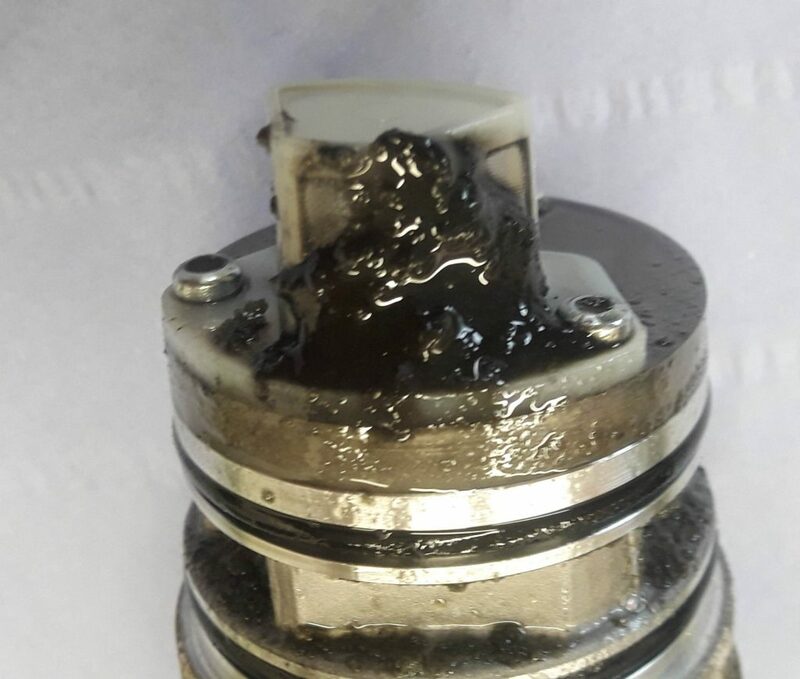 These Generation 5 Haldex systems have never been serviced correctly, many aftermarket VAG specialists are offering far better servicing where the pump is removed and cleaned which puts them in a far better position but still trouble often persists. Servicing is often not the solution to problems, it is more preventative maintenance. 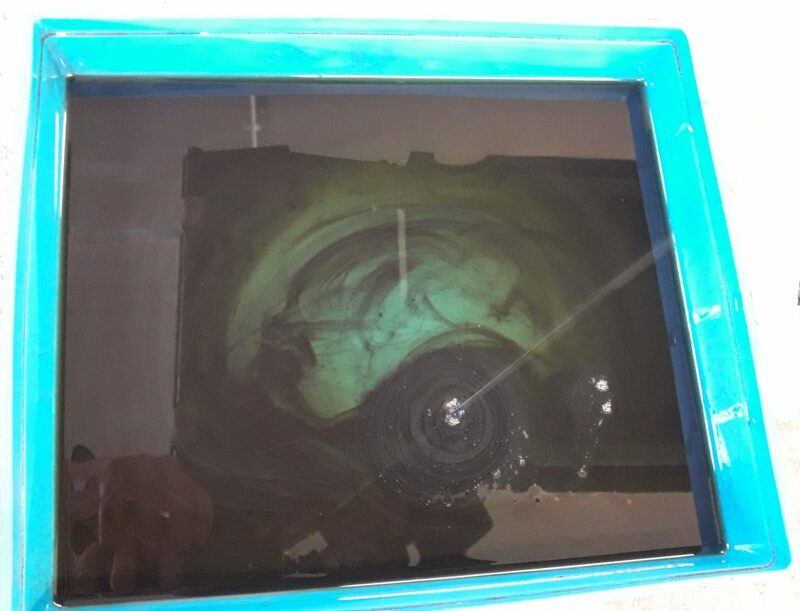 If the car is getting the 16671 or 16668 fault codes then often a new pump is required, but if the vehicle is just getting the 16670 fault code then often cleaning them out, and fresh oil will solve them but the “pump learn” function must be carried out. 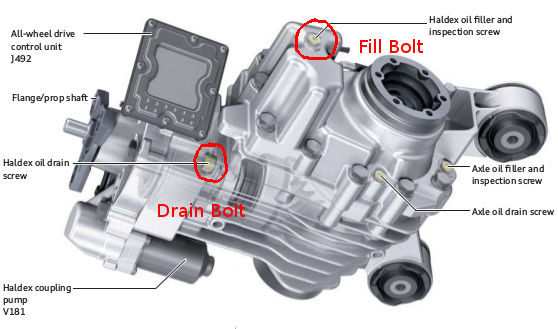 When doing an oil change, remove the pump, remove the fill bolt and drain bolt. Wash out sludge out of the coupling by blowing compressed air into the fill plug with the drain undone. Add a little clean oil to wash out the last of the sludge and blow out again. Blow the pump gauze clean with compressed air, refit the pump with new oil seal O rings with a little oil, refit the drain bolt. Fill will haldex fluid via the fill bolt until oil over spills. Refit the fill plug and clean up any mess. When the fault code 131599 is triggered it is often caused by damage or corrosion to the control unit, we can test and often repair these, they are easy to open by the 8 torx screws on the front and check for obvious signs of water ingress or blown/burnt components. It is common for owners to have a new pump fitted by a garage or main dealer and still the problem persists. 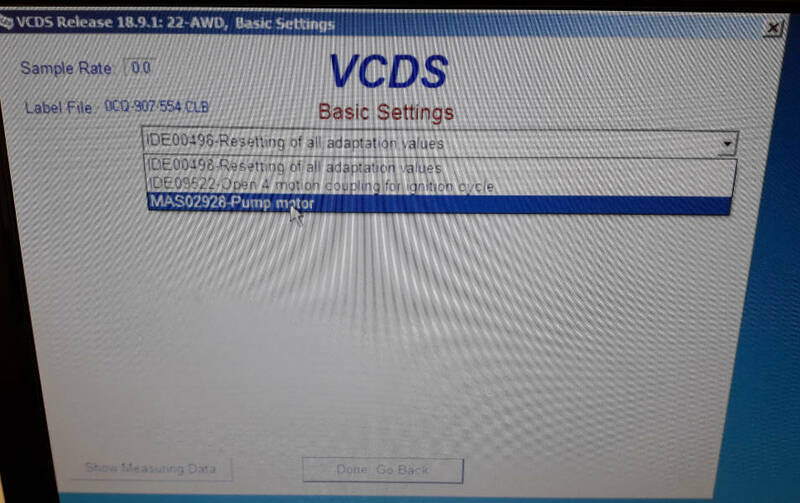 When fitting a pump, or even just after a clean out and service it is essential to carry out the “pump learn” function in the “basic settings” of the Haldex control unit, VCDS/VAGCOM can do this and so can the main dealer ODIS system. Customers are often told there is “no adaption” or programming required to fit a new pump, this is incorrect! 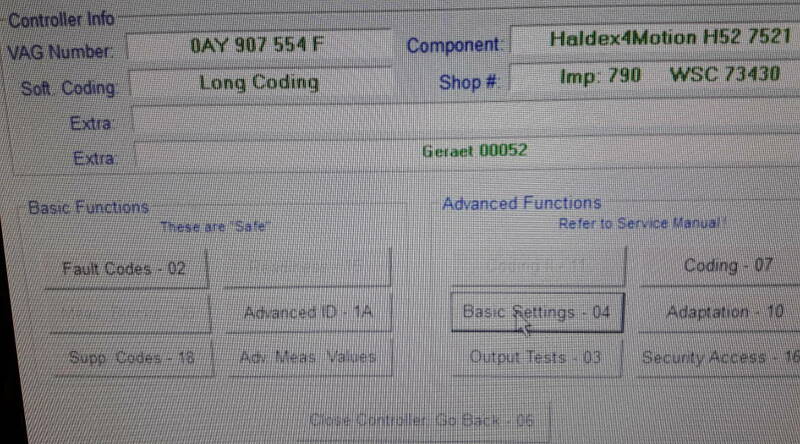 The control unit learns how much power is required to run the pump until the pressure hits a certain threshold, it does this by monitoring how much current is consumed by the pump, when the pump is blocked, or faulty, the control unit learns/adapts some very low values which means when the Haldex controller tried to engage the pump, it does not supply enough power to make it engage. By carrying out the learn function when fitting a new pump, it will learn the correct power values and thus engage the system correctly. 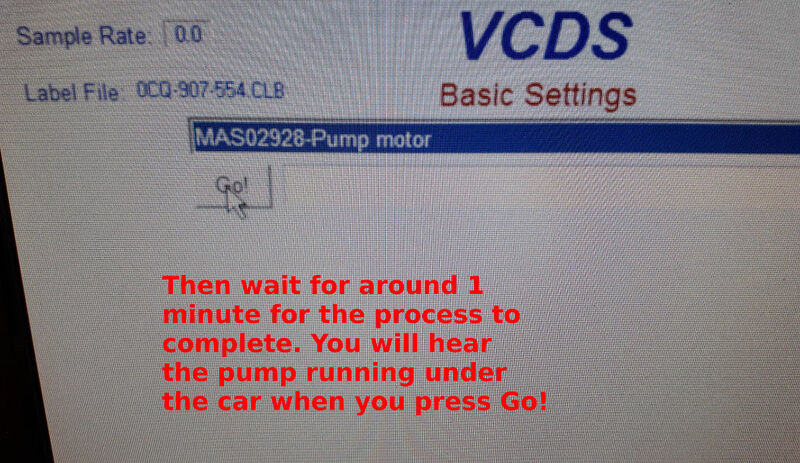 Literally multiple times a week we get customers calling who have had new pumps fitted, often by main VW, Audi, or Skoda dealership, yet the system still does not work and they will not perform the pump learn process. Instead they then quote the customers on a brand new ECU/Haldex Controller, or they quote them on a complete new coupling/rear diff, plus labour, while the customer breaks down at the £1500 to £3000 quote. If they actually read their own “VAG Self Study Guide”, e.g. their own in house training manuals, it documents all this in their installation workshop manual guides. Sometimes, the pressure relief blow off valve will stick open, this will cause the coupling to not engage 4wd as there is no oil pressure there to clamp the clutch plates together. We have brand new valves in stock, they are easy to replace and not very expensive. If you have system that is not working, a good starting point is to data log some of the measuring blocks for the pump control, these are the Pump PWM %, Pump current and Pump Voltage. Take the car somewhere that it can be launched to hopefully cause wheel spin somewhere safely and legal while data logging these values. 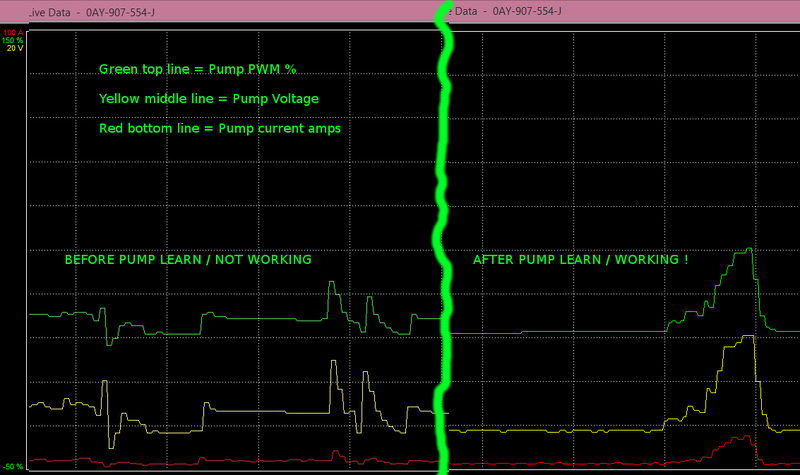 This image is of a system before and after the pump learn function, as you can see there is almost twice the voltage and current being measured at the pump, and the PWM % green trace line shows the control unit is driving the pump harder thus the larger Voltage and Current values.